Texting while driving in NH is against the law and for good reason. Texting involves manual, visual, and cognitive distraction simultaneously. Sending or reading a text takes your eyes off the road for an average of 4.6 seconds. At 55 mph, that’s the equivalent of driving the length of an entire football field, blindfolded. The NH personal injury lawyers at Tenn And Tenn, P.A. have represented many personal injury victims who have been injured by motorists who were distracted while driving and texting, rather than watching the roadway. According to a report by the American Automobile Association, nearly 50 percent of teens admit to texting while driving. To stop this nationwide epidemic of texting while driving, more than 34 states now have texting while driving laws. 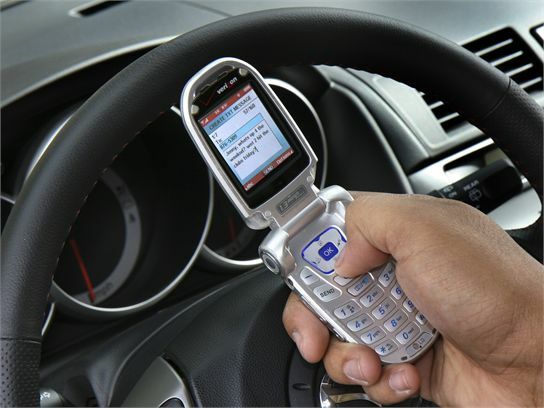 In New Hampshire, RSA 265:105-a Prohibited Text Messages and Device Usage While Operating a Motor Vehicle, which took effect January 1, 2010, attempts to stop this texting-while-driving trend. If you or a loved has been injured due to a distracted driver, the personal injury attorneys in Manchester, NH are here to help. We can be reached on our Toll Free Injury Helpline at 1-888-511-1010. All initial telephone consultations are confidential and free of charge.